Rebecca Lynn debuts high up on the Midas List this year thanks to Lending Club's IPO, the most successful IPO for a U.S. tech firm in 2014, beat only by Alibaba. The cofounder and general partner at Canvas Venture Fund also invested in FutureAdvisor, Viewics, CrowdFlower, HealthLoop. and Check (sold to Intuit for $360 million in 2014). 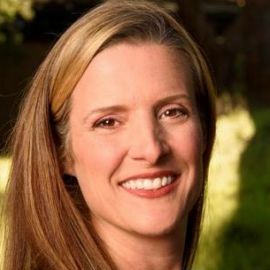 Rebecca is a board member of Lending Club, Doximity, Convo, and a board observer of Adara Media and Socrata. 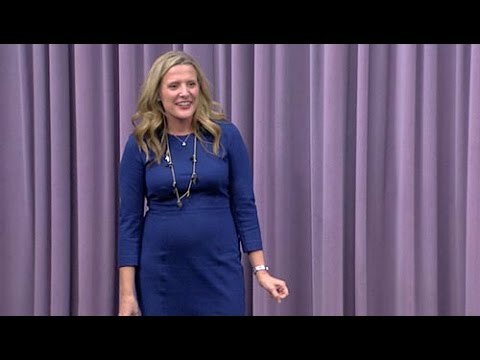 Lynn was the first person in her family to graduate college, and worked three jobs (including one at a nuclear reactor) to pay her own way.